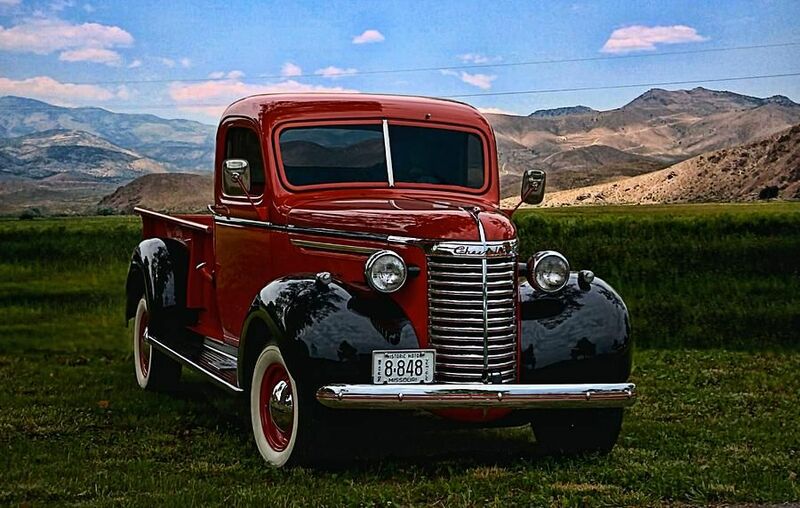 Have you ever tried taking a truck photograph or wanted to sell that truck of yours but still wondering which kind of photographs it deserves for it to be properly marketed? No need to worry. It has always been said that a picture is worth a thousand words’. This just goes on to emphasize the importance of pictures in our everyday lives as human beings. Pictures summarize words and prevent you from going through the whole process of explaining each written word. As a seller you will definitely want many calls from potential buyers as a result of your truck photograph. You want a photograph that will immediately attract and grab the attention of the buyers. Time to have a look at the top tips on how to take a truck photograph. This is one of the most important things to have when you want to take a good truck photograph. A nice camera will, in most cases, produce nice and clear photographs if handled in a proper manner. A good example is the point and shoot digital camera. For all the car details to be clearly seen by the buyers, you should take the truck photograph in a place that has adequate lighting. You should avoid taking photographs of the truck in a place that is towards the sun. You can take the best shots when the truck is in front of you while the sun is behind you. A camera whose exposure is easily adjustable will come in handy when taking shots of your truck in a snowy environment. Try as much as possible to be honest with your photographs. It might help to work for a photographer. This will reduce or even eliminate any confrontation that may arise later on when a prospective buyer actually sees the truck. Do not hide the scratches or any dents that the truck may have. This also helps the buyer to know all about the truck he/she is buying without any further surprises. Your truck should be sparkling clean before you start shooting the photographs. A dirty truck will communicate to the buyers that you are a bad handler and may turn them away very fast. Try and wipe the interior in the best way possible before presenting it to the hawk-eyed buyers. Some of the details you can concentrate on, include; the paint of the truck, wheels, lights and many others. To make the paint of the truck clearly visible in the photographs, you will have to take the photographs in a place with direct sunlight while a close-up shot of the wheel will make the photograph appear even more unique. Lastly, avoid editing your photographs in any way. Making your truck appear way too nice may make the buyers to suspect if the car is real. This will eventually turn them off, which is not something you want. With all the above points considered, it should take your truck just a few days for it to receive potential buyers.